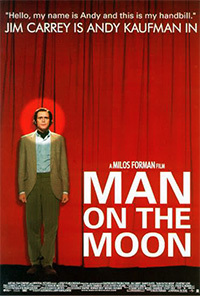 Man on the Moon is a biographical movie on the late comedian Andy Kaufman (Jim Carrey). Kaufman, along with his role on Taxi (1978), was famous for being the self-declared Intergender Wrestling Champion of the world. After beating women time and time again, Jerry Lawler (who plays himself in the movie), a professional wrestler, got tired of seeing all of this and decided to challenge Kaufman to a match. In most of the matches the two had, Lawler prevailed with the piledriver, which is a move by spiking an opponent head-first into the mat. 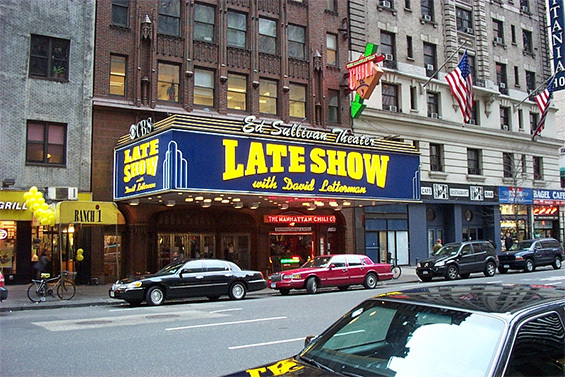 One of the most famous moments in this feud was in the early 80s when Kaufman threw coffee on Lawler on Late Night with David Letterman (1982), got into fisticuffs with Lawler, and proceeded to sue NBC.